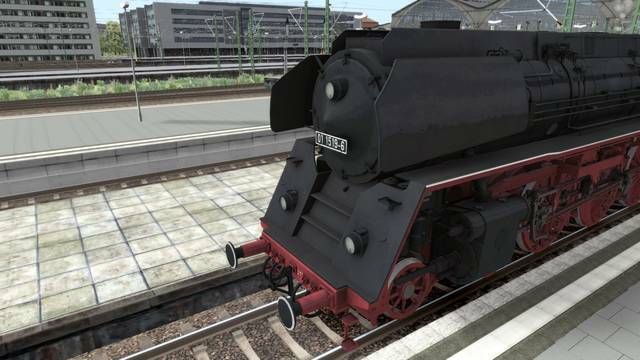 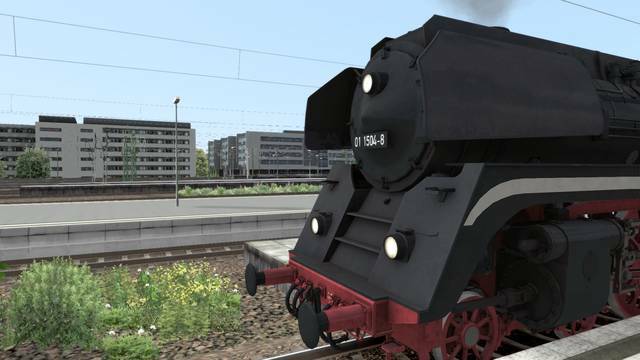 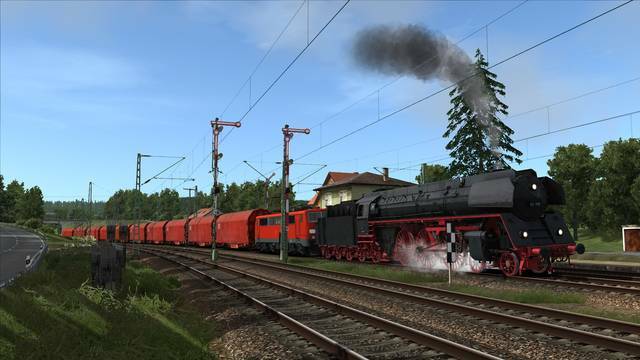 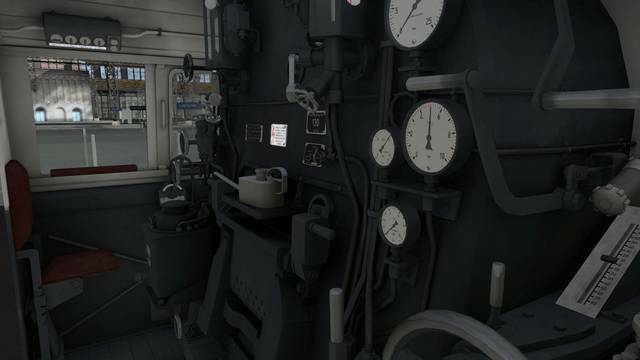 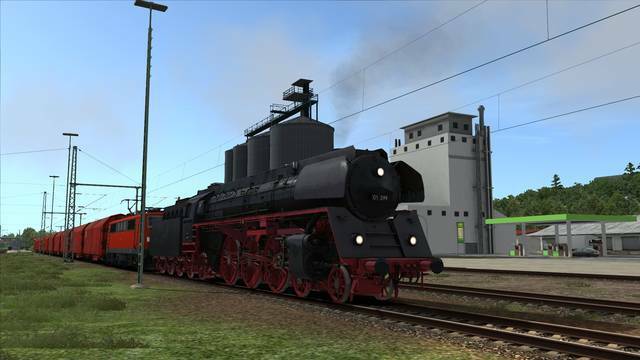 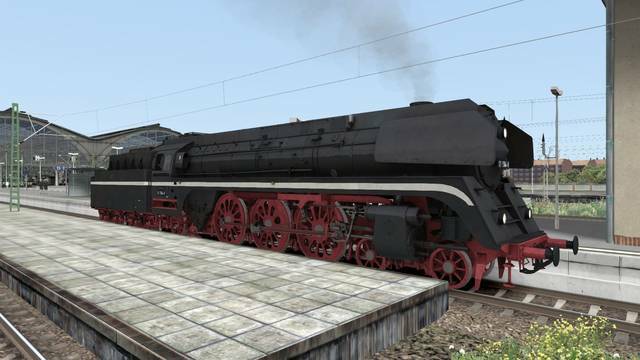 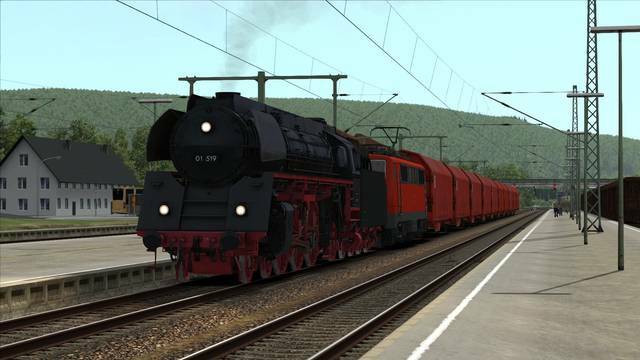 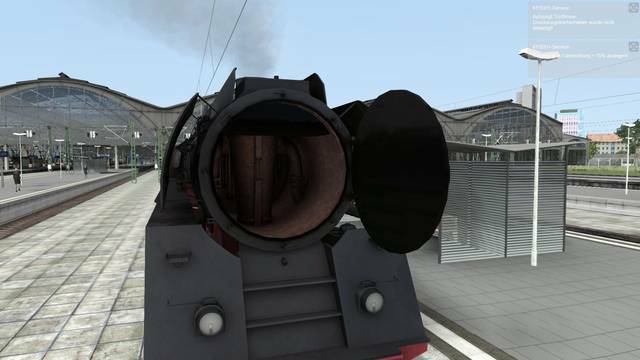 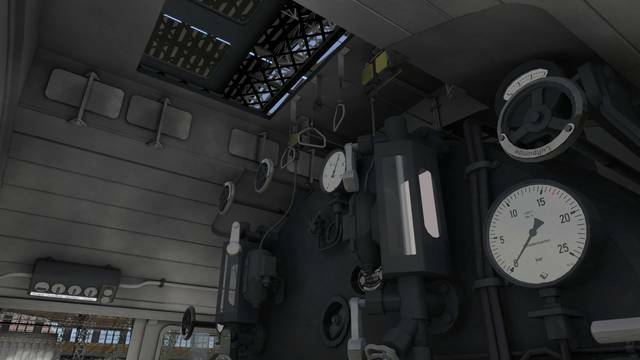 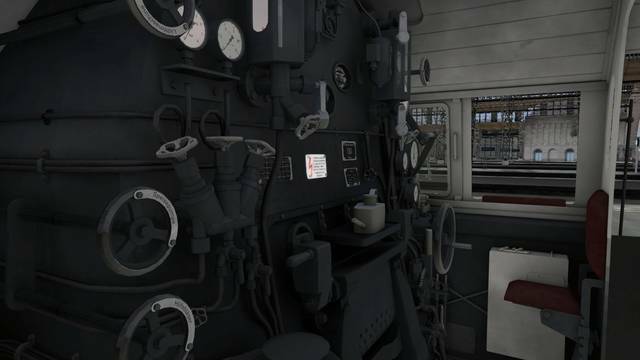 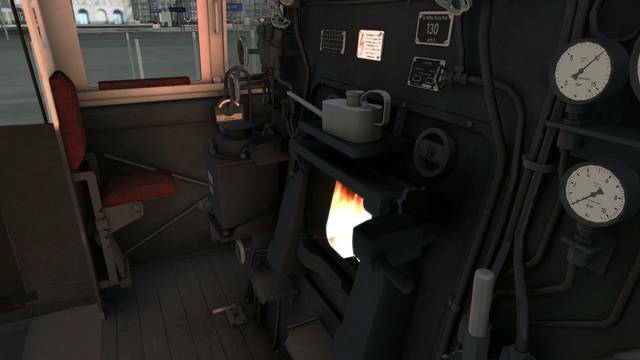 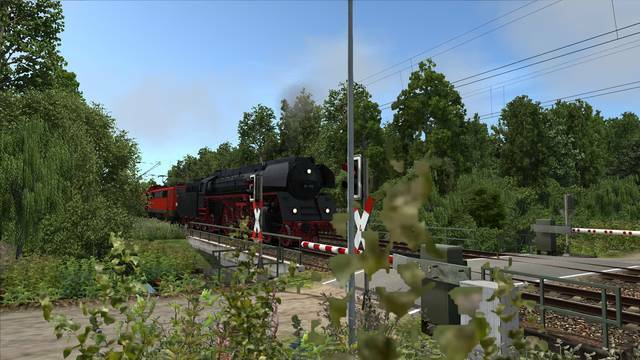 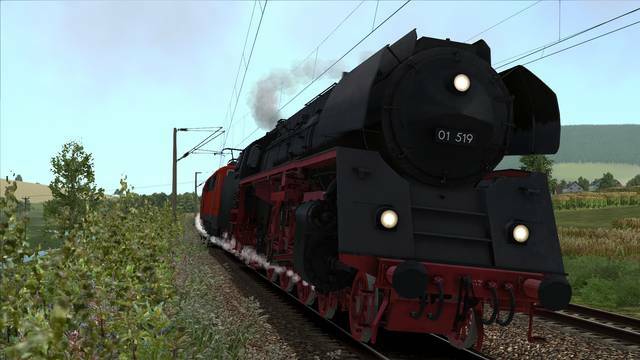 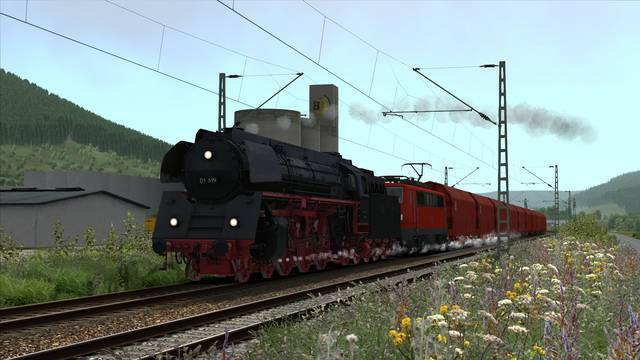 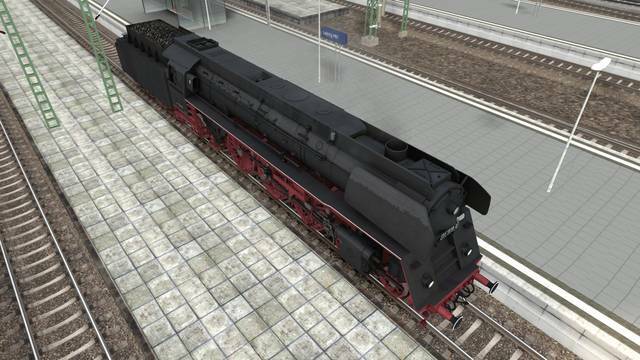 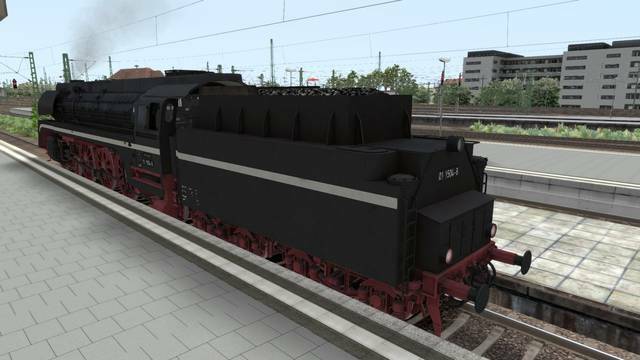 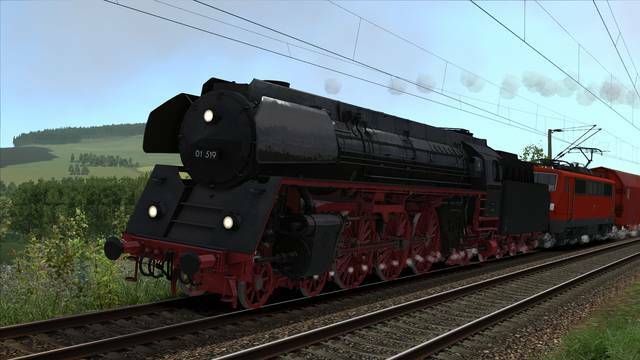 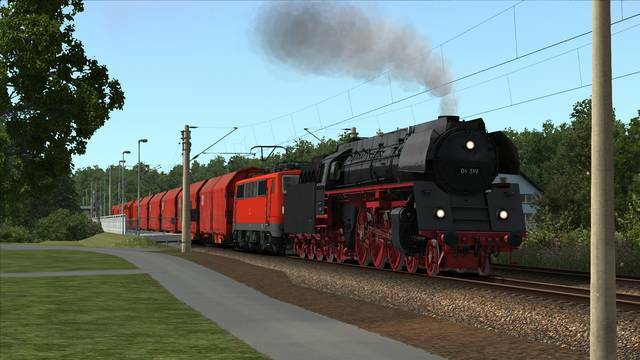 Drive the epitome of German high-speed steam locomotives! 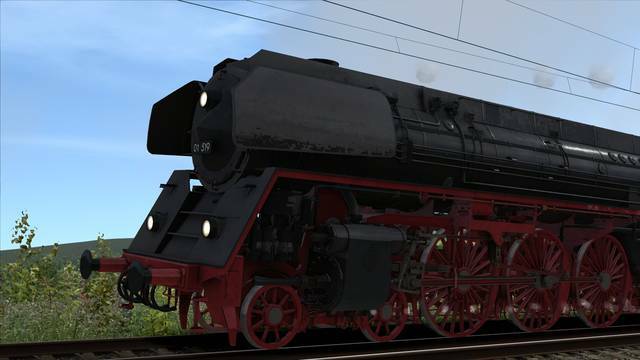 The series 01.5 steam locomotives were reconstructed in the 1960s, which involved the standard locomotives of the Deutsche Reichsbahn being equipped with new boilers, cylinders and the distinctive steam dome covers. 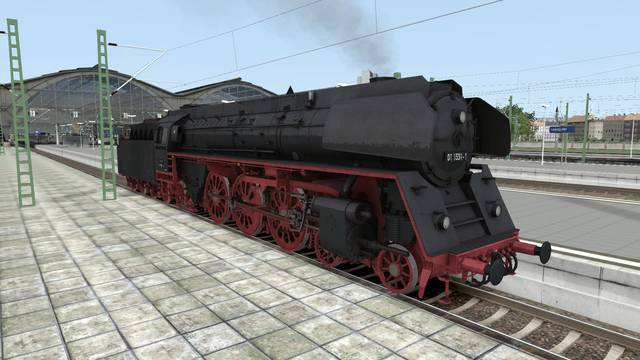 Many of the locomotives were later converted into test vehicles. 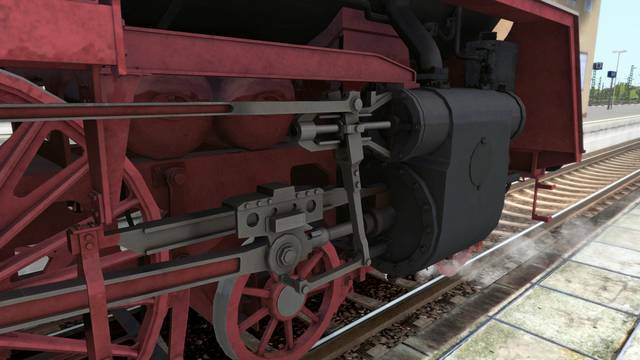 In the course of this, many of the locomotives were fitted with conical smoke box doors and Boxpok wheels, but the Boxpok wheels proved to be unreliable and so most of the locomotives were converted back to the standard wheels. 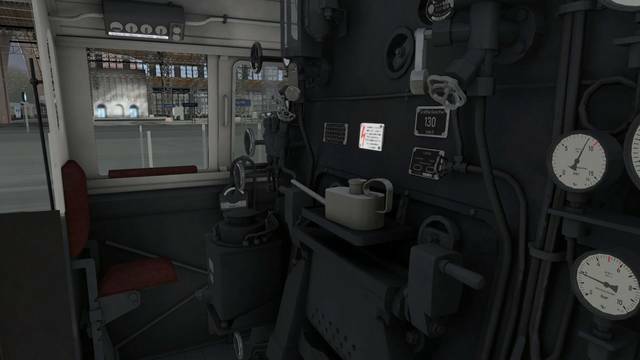 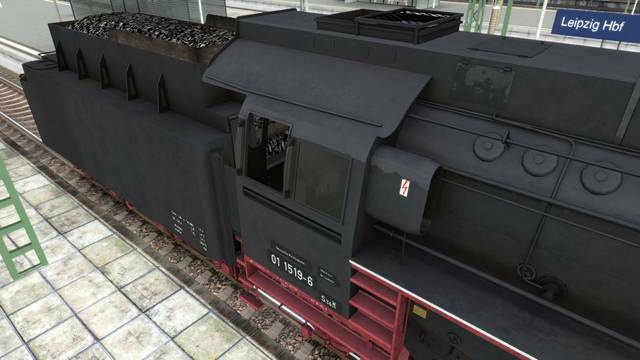 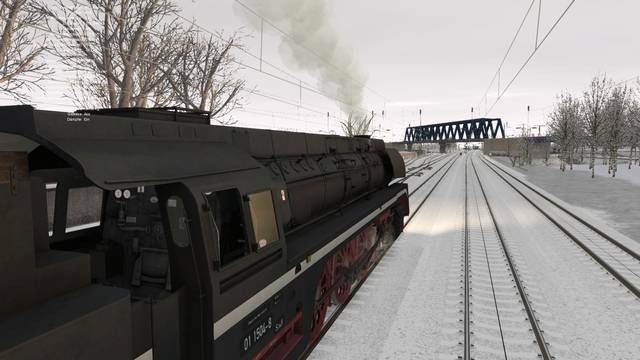 Designed for Train Simulator 2019, this locomotive has many advanced features to ensure you are able to enjoy an authentic drive but there is also a simplified version for those who just want to jump in and drive! 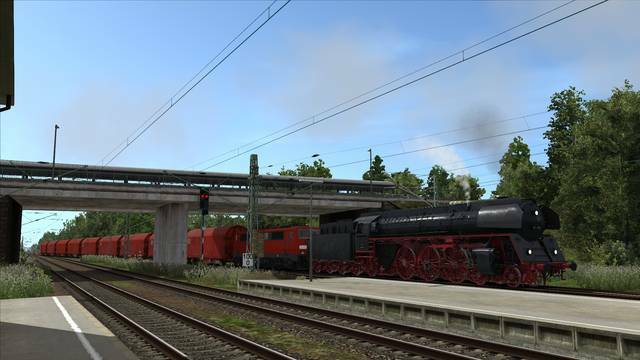 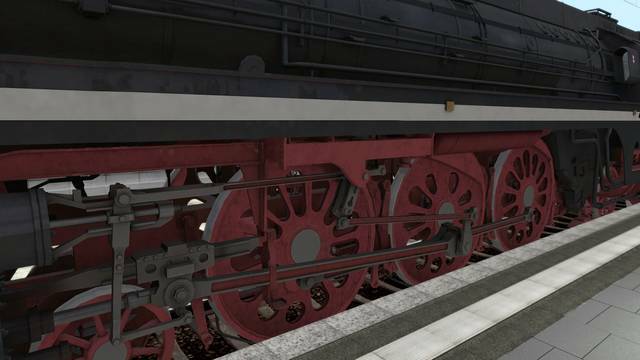 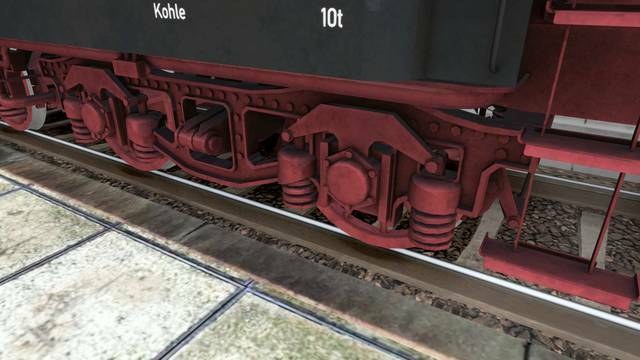 The DR Baureihe 01.5 is Quick Drive enabled and is supplied with two Standard scenarios for the Konstanz-Villingen Route Add-On (available to purchase from Steam). 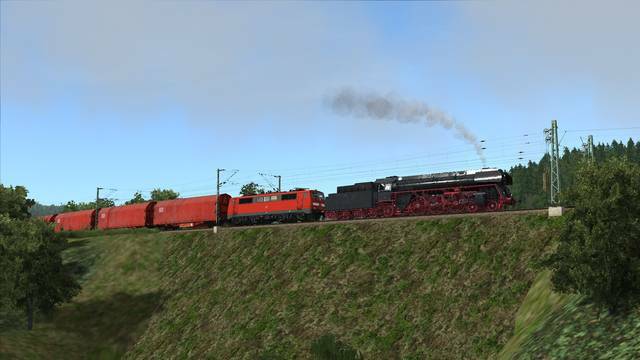 Two Standard scenarios are included for the Konstanz-Villingen Route Add-On (available to purchase from Steam). 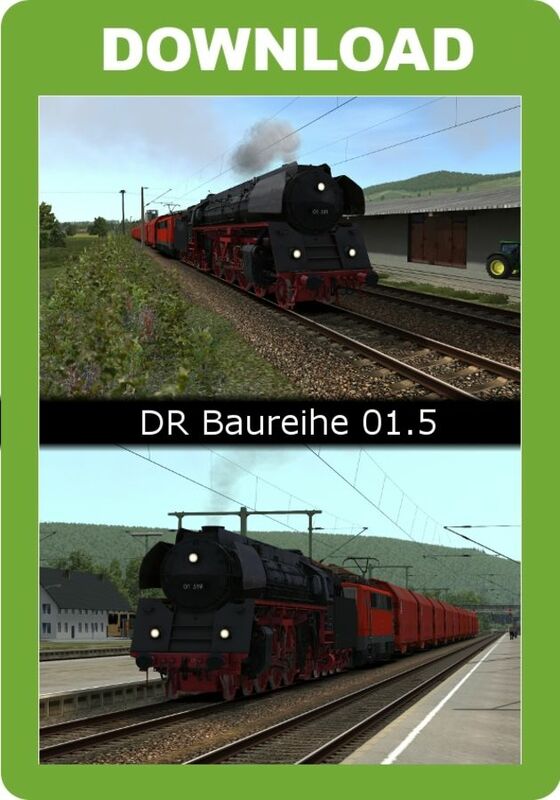 The route is not included with this software. 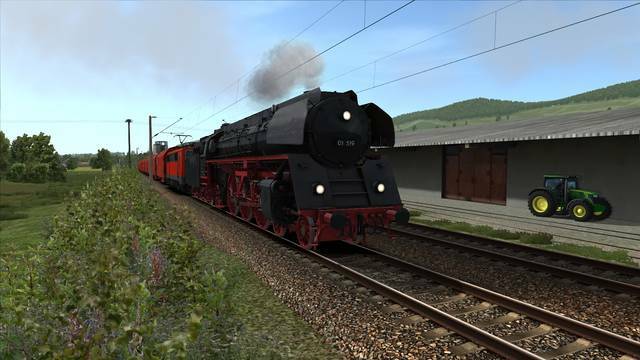 In this task you drive the train back from a Christmas market in Konstanz. 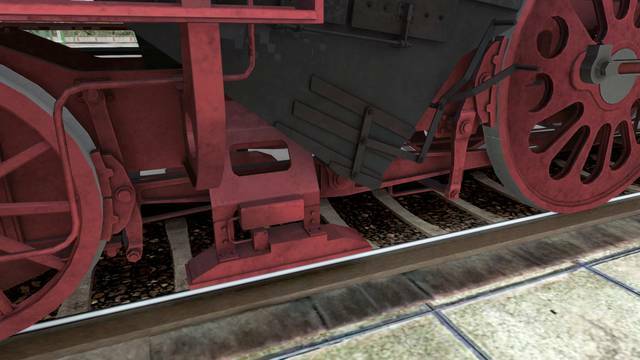 In this task you undertake a load test run with the 01.5. 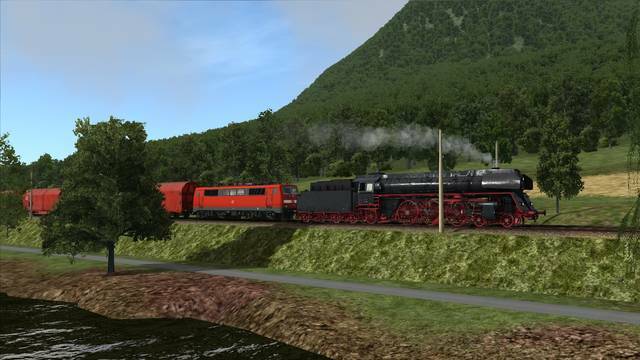 You pull 12 cars over the Hattinger-Berg. 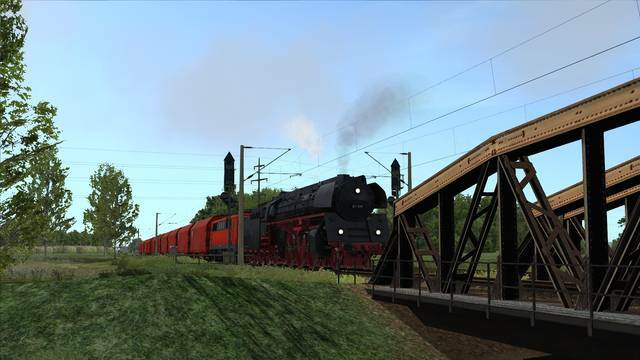 The included scenarios require the Konstanz-Villingen Route Add-On (available from Steam). 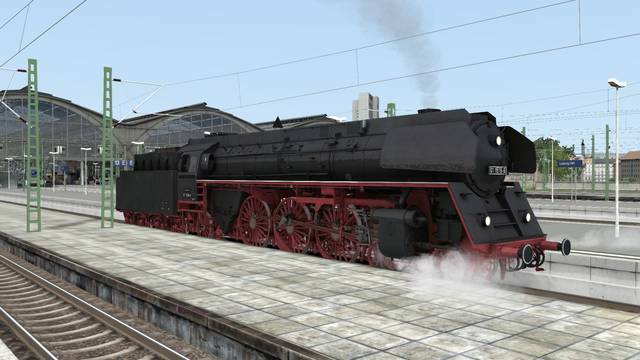 This DR Baureihe 01.5 express steam locomotive includes many advanced features for an authentic experience but there is also a simplified version if you'd prefer to just jump in and drive! 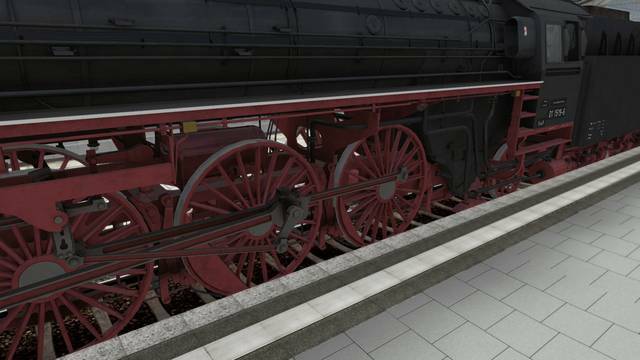 The 01 504 model with Boxpok wheels and the 01 519 with standard wheels are included. 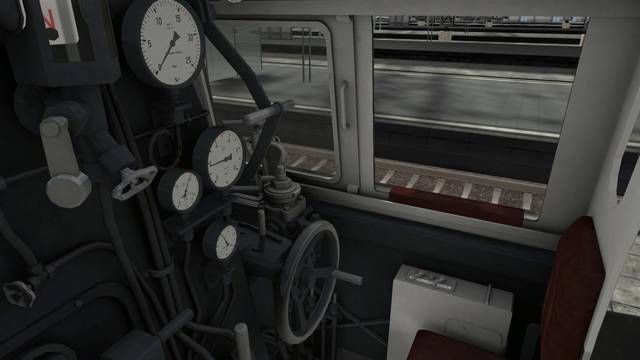 Among the advanced features are dynamic regulator and steam chest simulation, functional PZB90 V2, dynamic Knorr brake simulation, particle simulation, wheelslip, dynamic numbering and authentic sounds.